Joseph A. Johnson is a board- certified Physician Assistant with Atlanta Diabetes Associates since 1993. 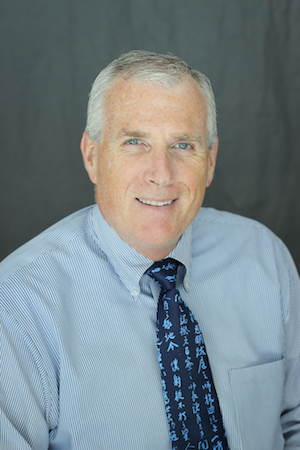 Working under the direct supervision of Dr. Bruce Bode he has over 18 yrs experience delivering high quality care for persons with diabetes including Intensive insulin pump therapy and continuous glucose monitoring. Joseph ”Joe” received his Bachelor of Medical Science Physician Assistant certification from the Emory University School of Medicine, Department of Community Health in Atlanta GA in 1987. He also completed a bachelor of general studies at the University of Kentucky in 1984. Prior to his association with Atlanta Diabetes Associates in 1993, he worked and received extensive training in the subspecialties of Infectious Diseases, Cardiology, and Internal medicine. Mr. Johnson serves as a Sub-investigator for many of the cutting edge Atlanta Diabetes Associates clinical research trials. Joe is also an active volunteer faculty member of the Emory University Physician Associate program. He has served as a clinical preceptor for PA students interested in diabetes since 1994.